MECHANICSBURG, Pa. — Sunbury Press has released the bestsellers list for April. 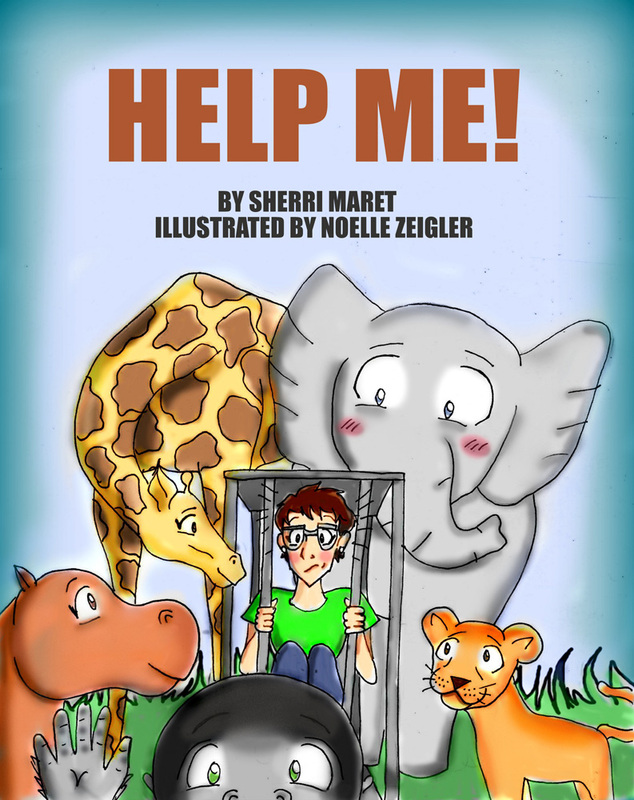 Sherri Maret’s children’s book Help Me! earned the top spot. Mary Sachs: Merchant Princess by Barbara Trainin-Blank was second. Sherri Maret’s Help Me!, about a humorous wildlife expedition to Africa, was the top seller thanks to author promotional activities. Mary Sachs by Barbara Trainin-Blank placed second due to a large order from a charitable organization. M. A. Richards’ Choice of Enemies inched up to #3 thanks to bookstore sales ahead of author appearances. Mike Campbell’s Amelia Earhart: The Truth at Last slipped from the top spot to #4, as sales tailed a bit following release. Former Admiral Scot McCauley’s thriller Israel Under Siege debuted at #5 due to author activities. Where Elephants Fought, the Civil War historical fiction by Bridget Smith, returned to the list at #6 thanks to author events. Alan Mindell’s sports fiction titles The Closer (#7) and The B Team (#12) both returned to the list thanks to author appearances in California. Solomon Screech Owl’s Antarctic Adventure held steady at #8 due to promotional events. Michael Hawley’s The Ripper’s Haunts debuted at #9 thanks to excitement among ripper-aficionados. Dan Shutters’ The Mouse with the Broken Tail returned to the rankings at #10 due to a bulk order. Sheldon Munn’s Freemasons at Gettysburg notched #11 due to continued interest in the subject. Tory Gates’ A Moment in the Sun climbed to #13 thanks to author events. R. Michael Phillips’ thriller Between Good and Evil held steady at #14 due to author appearances. Keith Rommel’s The Cursed Man benefited from the new movie-themed cover, just released, boosting the book to #15. Terry Ray’s Orange Orbs … book jumped to #16 due to an order from MUFON. Jess Stephen Hughes’ The Sign of the Eagle was #17 as the author continued to tour the Pacific Northwest. John L Moore took #’s 18, 19, 21, 22, 23, 24, 25, & 26 with his Frontier Pennsylvania series. Moore’s books have received heavy orders from various retail outlets in the Susquehanna Valley. Dennis Herrick’s Winter of the Metal People returned to #20 due to orders from New Mexico. J. M. West’s Carlisle Crime Capers series took #’s 27, 28, & 29 thanks to author activities. Ernie Marshall returned to the rankings at #30 with his naval history That Night at Surigao. MECHANICSBURG, Pa. — Sunbury Press has released the bestsellers list for November, 2015. Barbara Trainin Blank took the top spot with her biography Mary Sachs: Merchant Princess. Steve Troutman’s The Penns’ Manor of Spread Eagle … took the #2 spot. Sunbury Press had its second-worst month of the year in November. Sales were down 27% from last November. “After the terror attacks in Paris on the 13th, there was a two-week lull in sales,” explained Sunbury Press CEO, Lawrence Knorr. Overall, sales are still up 72% compared to last year. 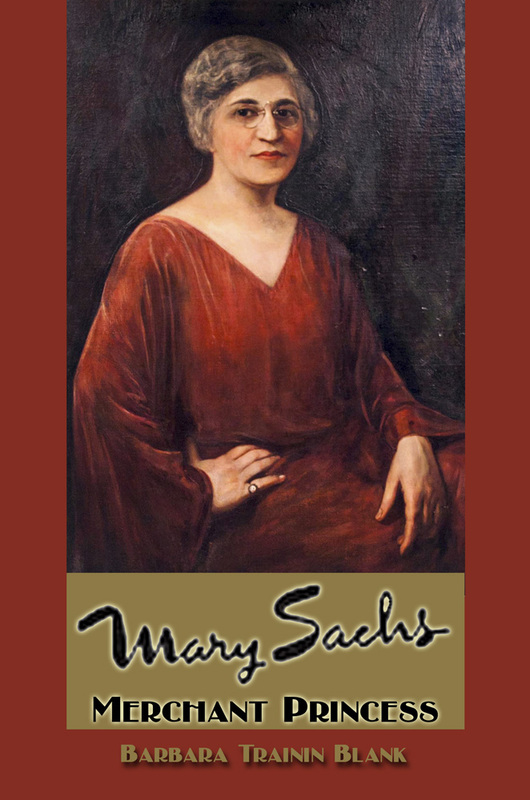 Barbara Blank’s biography “Mary Sachs” took the top spot thanks to events in Mary’s native Harrisburg. Steve Troutman took four spots in the top 30 with “The Penn’s Manor” (#2), “The Trevorton, Mahanoy, and Susquehanna Railroad” (#4), “Geology of the Mahanoy …” (#6), and Tulpehocken Trail Traces (#27). Steve has increased his speaking engagements. Lawrence Knorr’s “A Pennsylvania Mennonite and the California Gold Rush” moved up to 3rd due to orders from Gold Rush country. Knorr also took #25 with “There is Something About Rough and Ready” due to Troutman’s activities. J. M. West’s new mystery “Darkness at First Light” debuted at #5. It’s prequel, “Dying for Vengeance,” charted at #24. Ms. West has been making appearances in the Carlisle area. Joe Fair’s Vietnam memor, “Call Sign Dracula,” returned to the charts at #6 thanks to author activities. Alan Mindell took lucky #7 and #11 with his two novels — “The B Team” and “The Closer.” Alan continues to have success on the speaking circuit in the San Diego area. “Where Elephants Fought,” the historical Civil War novel by Mississippian Bridget Smith held at #8 due to author appearances. Tony Julian’s “Pit Bulls” was #9, as it was a popular Christmas gift at online stores. Marie Sontag grabbed 3 spots with her YA novels: “Rising Hope” (#12), “The Bronze Dagger” (#13), and “The Alabaster Jar (#15). Marie continues her tour of schools in the San Jose area. Ernie Marshall’s “That Night at Surigao” moved up to #14 thanks to steady interest among naval historians. 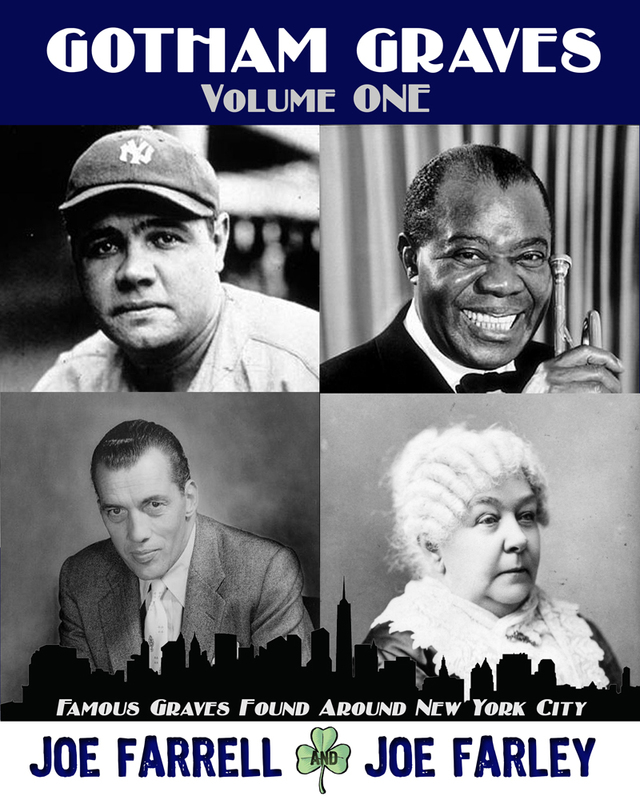 William Lemanski nabbed two spots with his new historical detective thriller “Murder in Tuxedo Park” (#16), and his biography of Kermit Roosevelt “Lost in the Shadow of Fame” (#28). Lemanski has been making appearances in and about Tuxedo Park, NY. “Raising Monarchs” by Sue Fox McGovern held steady at #17 due to continued interest in the declining butterfly population. 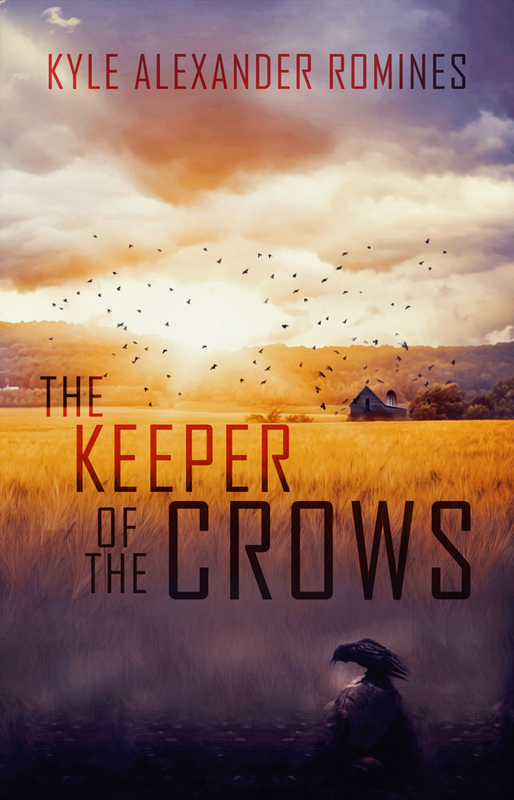 Kyle Alexander Romine’s “Keeper of the Crows” slipped from the top spot to #18, following the Halloween period. “The Sign of the Eagle” by Jess Steven Hughes climbed back to #19, as the author continued his tours of the Northwest. Ron Knorr and Clemmie Whatley’s history “The Segregated Georgia School for the Deaf” continued to chart at #20 due to interest in the subject matter. Mike Campbell’s “Amelia Earhart: The Truth at Last” continued its steady sales at #21. “The Descendants of Johann Peter Klinger and Catharina Steinbruch” by Max Klinger returned to the chart at #22 thanks to Steve Troutman’s activities. John Moore grabbed three spots with three of his eight “Frontier Pennsylvania Series” titles: “Bows, Bullets, and Bears” (#23), “Cannons, Cattle, and Campfires” (#29), and “Traders, Travelers, and Tomahawks” (#30). Chris Papst’s “Capital Murder” slide to #26, as interest in the Harrisburg mayoral scandal wanes in favor of the PA State Attorney General scandal. The company released four new titles during the month of November.